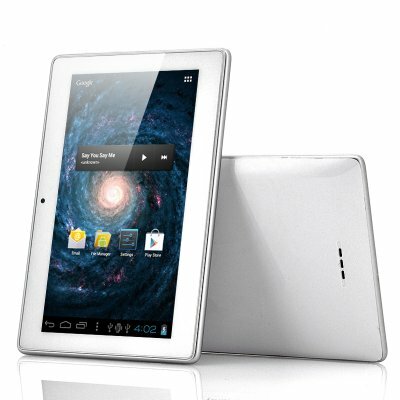 Successfully Added Android 4.0 Tablet PC "Aura" - 7 Inch Display, 1GHz CPU, 512MB RAM, 4GB to your Shopping Cart. 7 Inch Android 4.0 Tablet with 1GHz CPU, 512 MB of RAM and 4GB of internal memory. Enjoy Android’s great OS, Android 4.0 Ice Cream Sandwich at an unbeatable price with the “Aura”. From first time tablet PC buyers looking for a deal to people looking give their friends or children a lower priced but very well rounded android device, to people just looking for a great Android device for themselves without having to break the bank, there is something for everyone in this android tablet. The “Aura” comes with enough specifications and capabilities to keep anyone pleased and well worth the cost. A 1GHz CPU will run without issues all the apps you download from the Google Play store, and with the 4GB of internal memory mixed with up to 32GB extended memory via a micro SD you will have plenty of space to save all your data. Download speeds won’t be an issue thanks to the fast built in Wi-Fi b/g/n receiver. An Included camera, a 3D graphical processor for gaming, and the wealth of Google’s marketplace will make sure this is a MID that will be useful and fun in any situation. Easily slip it in your pocket or backpack and of you go! The “Aura” ICS Android tablet will impress you not only for its price, but for its specifications, capabilities and looks. Great for yourself or for your customers, it is available in our warehouse now and ready for immediate shipment. 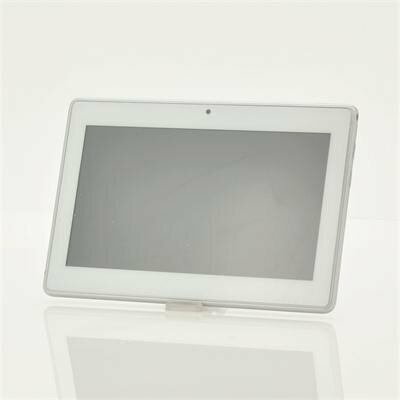 Brought to you by Chinavasion, the leader in wholesale Android Tablets and consumer electronics. Great product in a great price. It makes my 8 years old daughter happy. Exactly as described. Fast shipping. It was a pleasure to buy from Chinavasion and enjoy communicate with their very kind support personnel ! The only disandvantage is that there was no greek in default android keyboard as expected, so I had to install a keyboard app for that. The item arrived on time. on 2013-03-09 01:41:04 Za tu cenu je super!! Kvalita za rozumnou cenu! !Já jsem spokojený a doporučuji toto zboží! Love this product, clients love them they are grest, work great! Going fast!